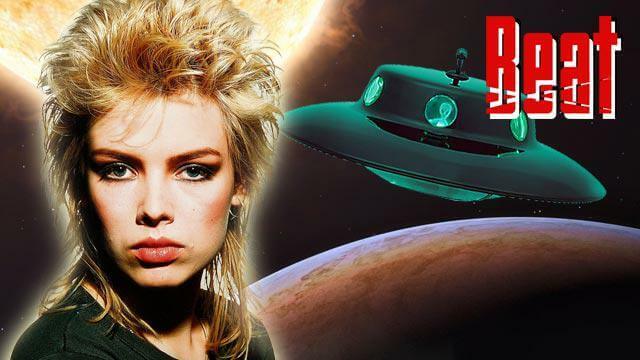 Pop icon Kim Wilde has described the ‘life-changing’ and ‘wondrous’ moment she witnessed a UFO in the wake of Michael Jackson’s death. The Kids in America singer said she was in her back garden with a friend when she spotted the extraterrestrial craft shooting across the sky. And it she’s told how it left her feeling “connected to the universe”. “They were about 20 times the size of an aeroplane,” she said. “It changed my life,” the 1980s singer continued. Kim, who has a side career as a landscape gardener, insisted she’s not religious, but that she’s convinced she’s “eternal” and that her spirit will live on forever.